AirAsia X Berhad, Asia's leading long-haul low-cost carrier, today announced the re-designations of Co-Group CEO Datuk Kamarudin Meranun and Co-Group CEO Tan Sri Tony Fernandes as Non-Executive Directors. Datuk Kamarudin and Tan Sri Fernandes will both continue to oversee the strategic direction of the business and its operations as directors of AirAsia X Berhad. 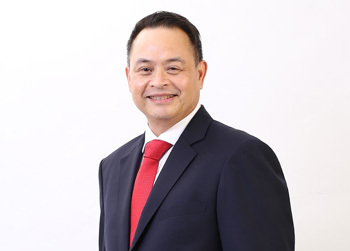 AirAsia X Thailand CEO Nadda Buranasiri has been appointed as the new AirAsia X Group CEO, effective immediately.